Dependent on China because 35% of exports are destined to the country, the Australian economy remains supported by the RBA central bank, which is preparing to lower its rates. 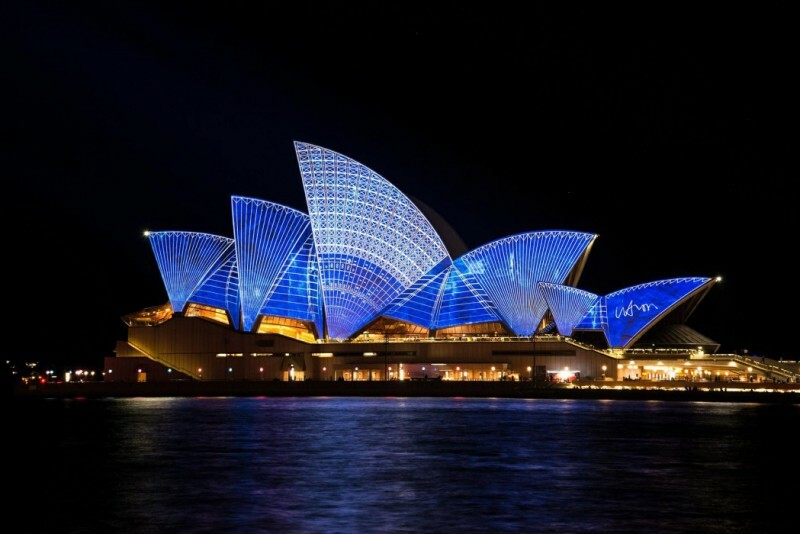 The Sydney Index (ASX) contains two hundred members, the main ones being in commodities such as BHP Group ($123 billion) or Rio Tinto Limited ($95 billion). A bank (Commonwealth Bank) ranks third with a valuation of 92 billion. With a little surprise, following the decline in metals, it is a company specializing in iron ore exploration that achieved the best performance in 2019. Forescue Metals is up 45%. Just behind, Afterpay Touch Group is valued at 35% (digital payment platform). Finally, Appen, a company that processes "Corporate Data" using Artificial Intelligence, is on the podium thanks to its 35% earnings over the same period. Graphically, in daily data, the ASX dynamically exited the 5470-point low range to make a one-way advance to 6030 points. In the wake of this energetic movement, the prices could test the resistance of the 6100 points. An additive acceleration on this level, in the form of a pullback should then generate a pause in order to see the index return to the intermediate line of 5900 points. A crossing of 6100 points would be required, in a firm way, to consider opening a new higher target towards 6350 points.